Cityplace’s Prestigious Optima, In The Heart Of The Financial And Entertainment Districts, Steps To The Rogers & Air Canada Centre, Cn Tower, Convention Centre, Ttc, Shops, Restaurants, Newly Built Cityplace Park. 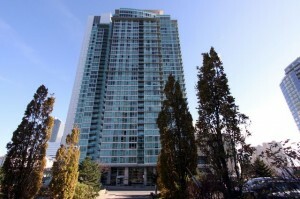 Walking Distance To Harbourfront, The Path, Union Station, Great Highway Access. Minutes To All Toronto Has To Offer! 2 bedrooms + den, 2 bathrooms, with locker and parking.